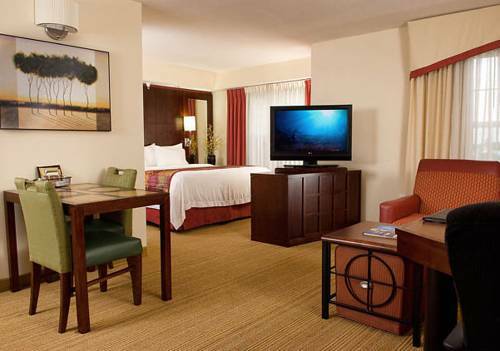 This hotel has a magnificent business center to fulfill your business needs, and at the end of a stressful day it's always pleasant to enjoy yourself in Hampton Inn's lounge. 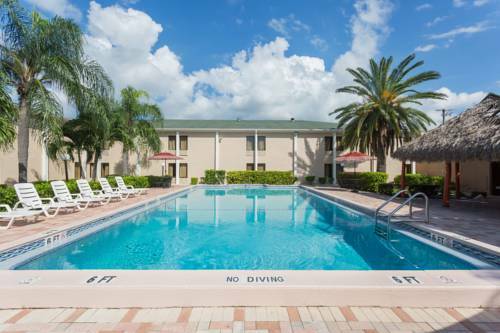 The Florida morning is what tells you that you're just going to have another perfect day in Cape Coral. 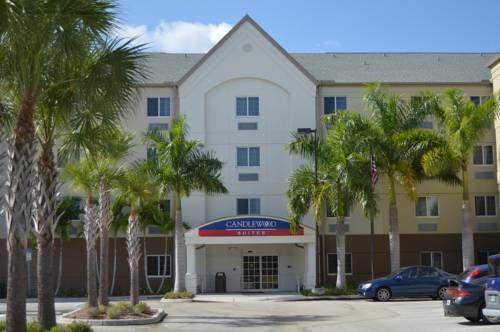 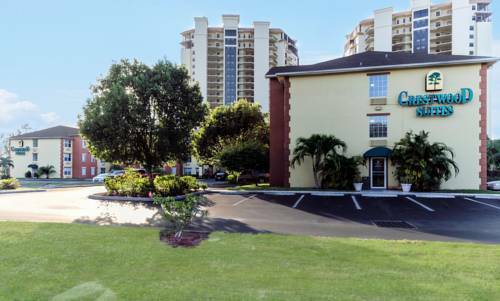 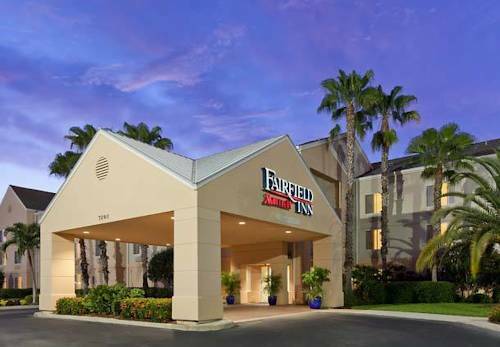 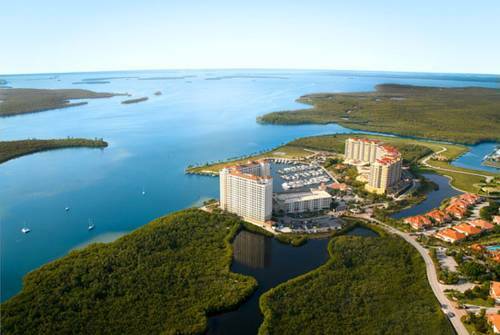 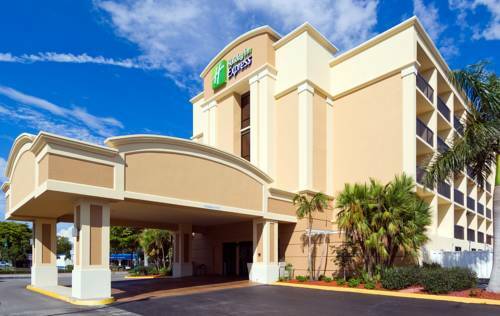 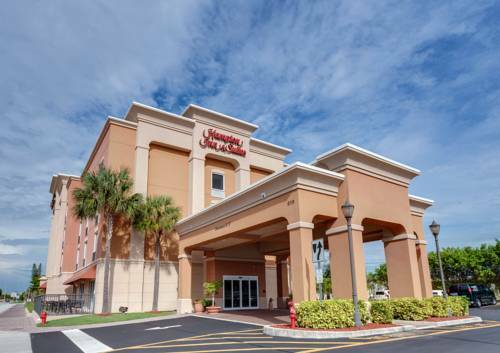 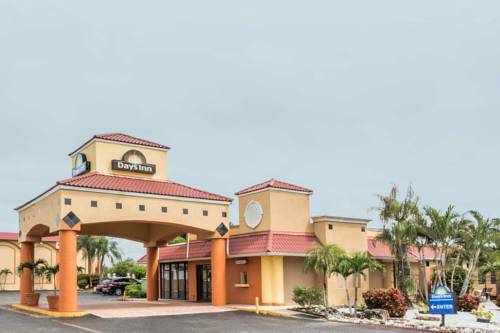 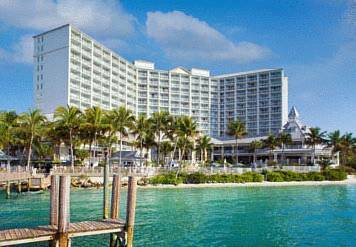 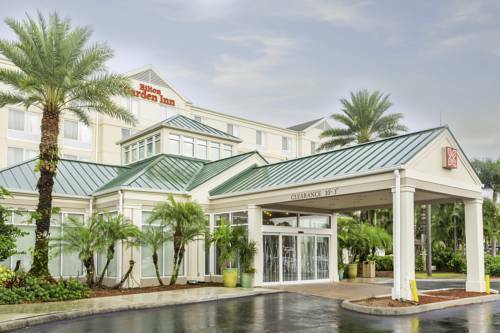 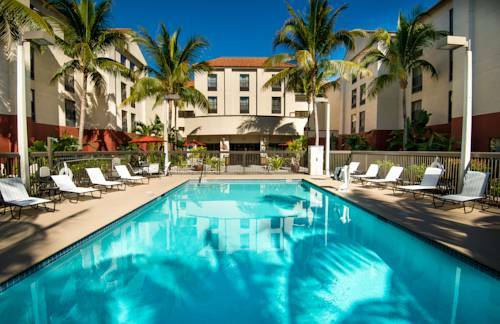 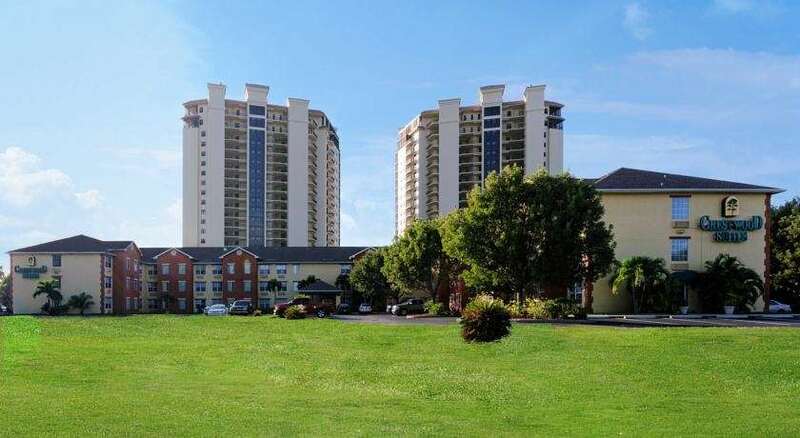 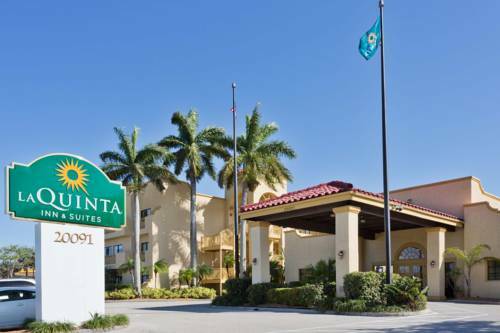 These are some other hotels near Hampton Inn - Suites Cape Coral-Fort Myers Area FL, Cape Coral.